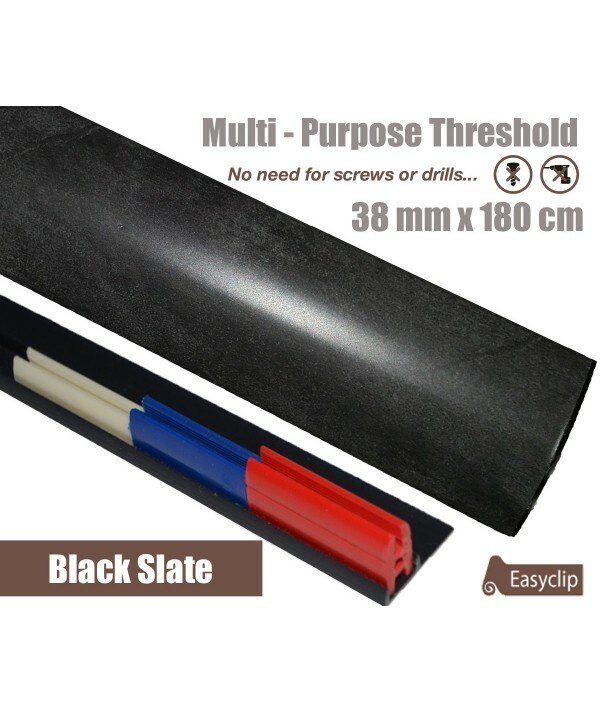 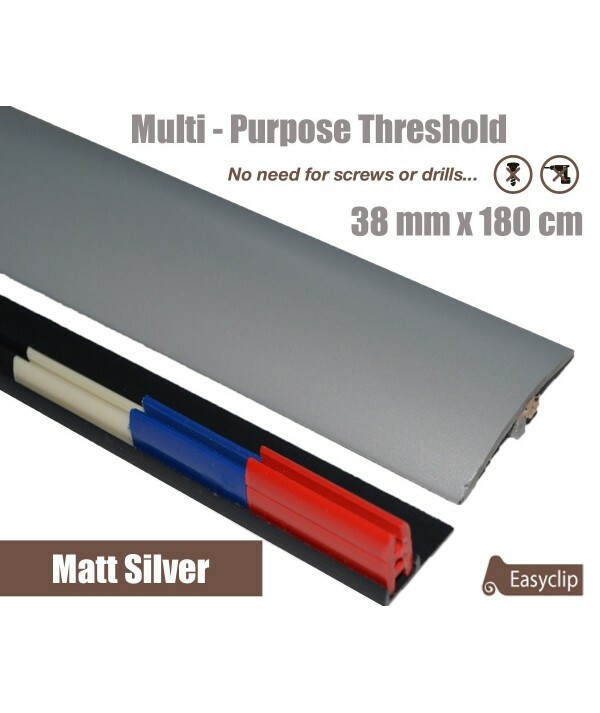 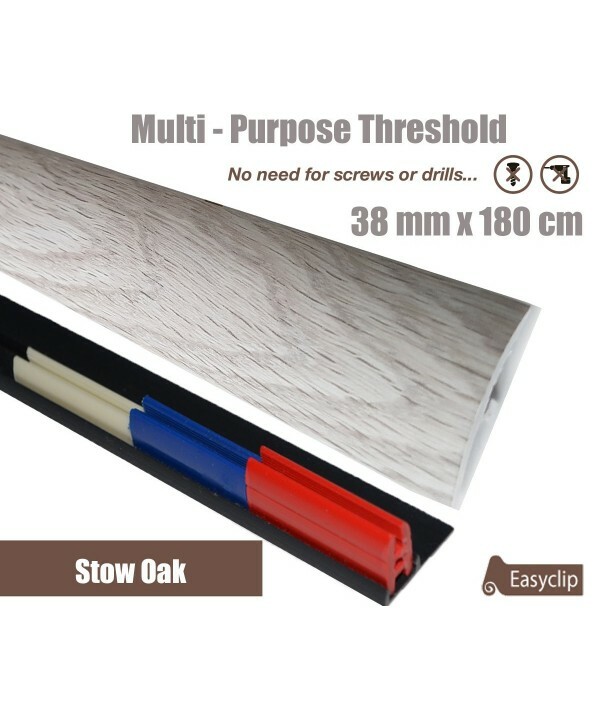 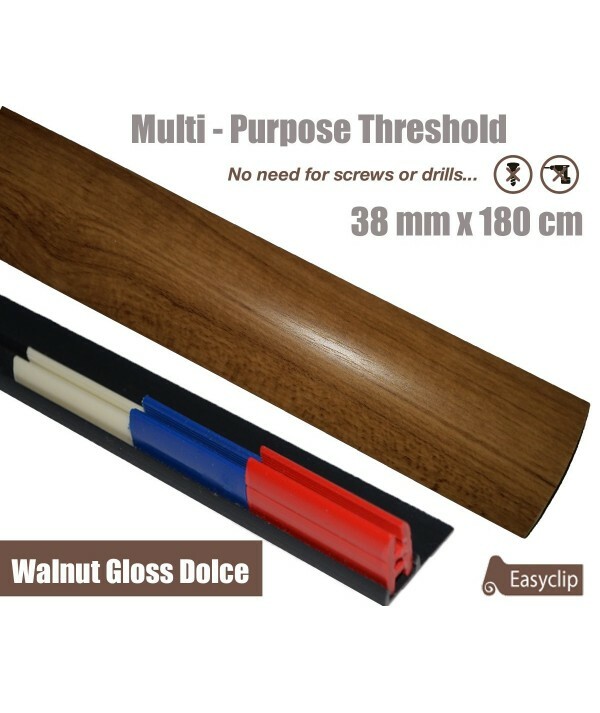 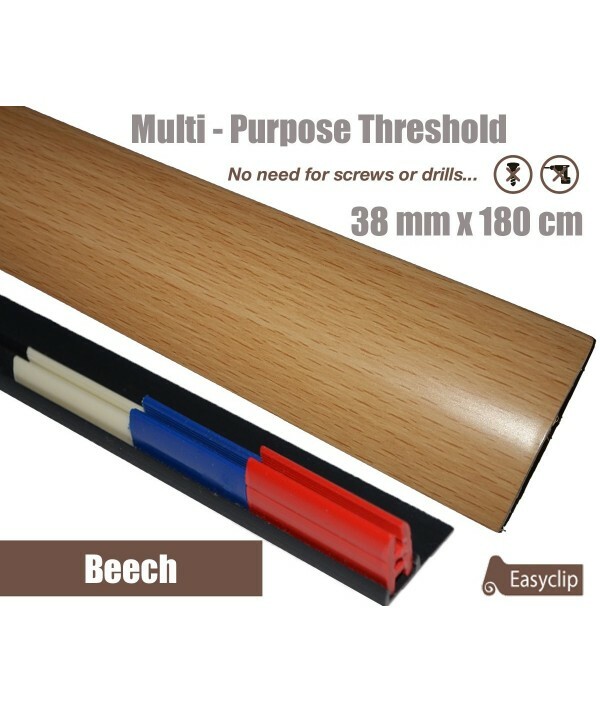 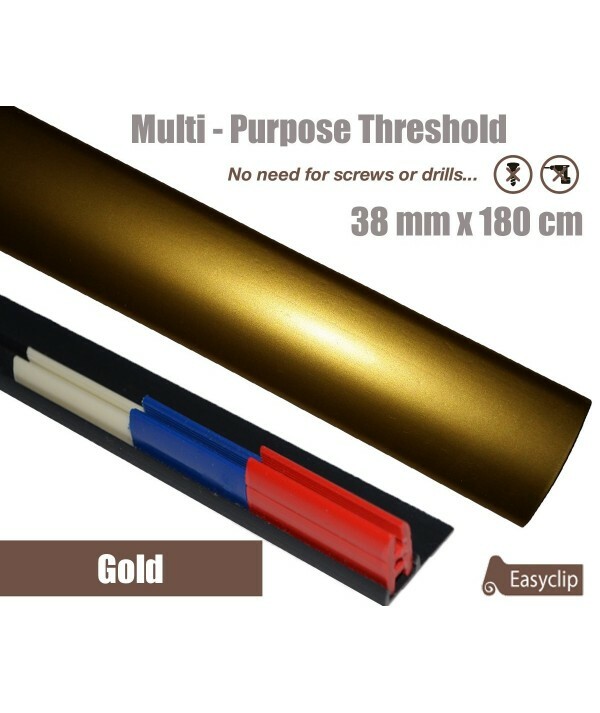 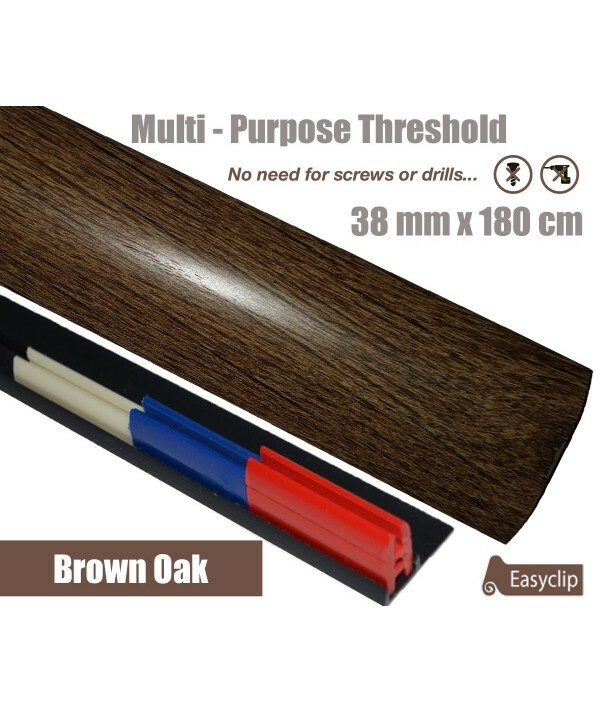 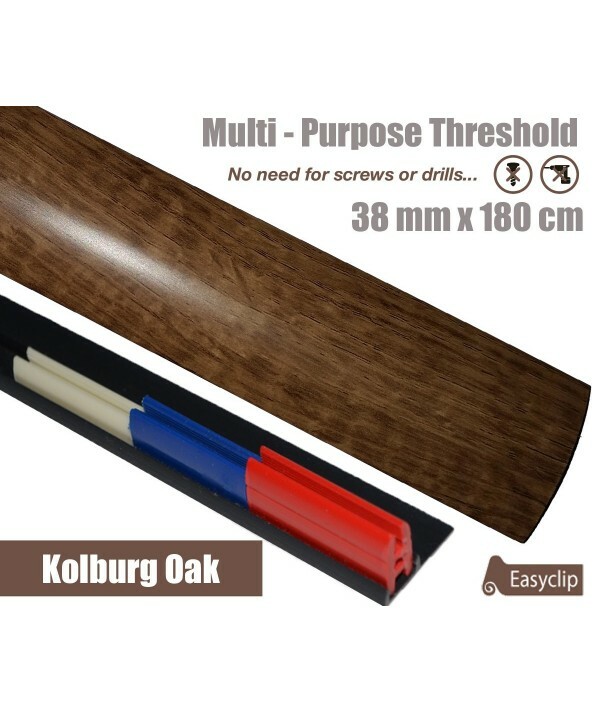 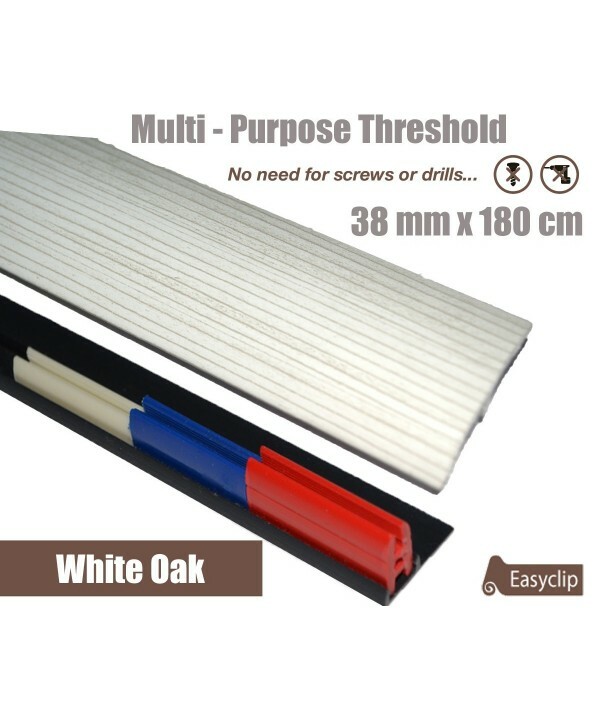 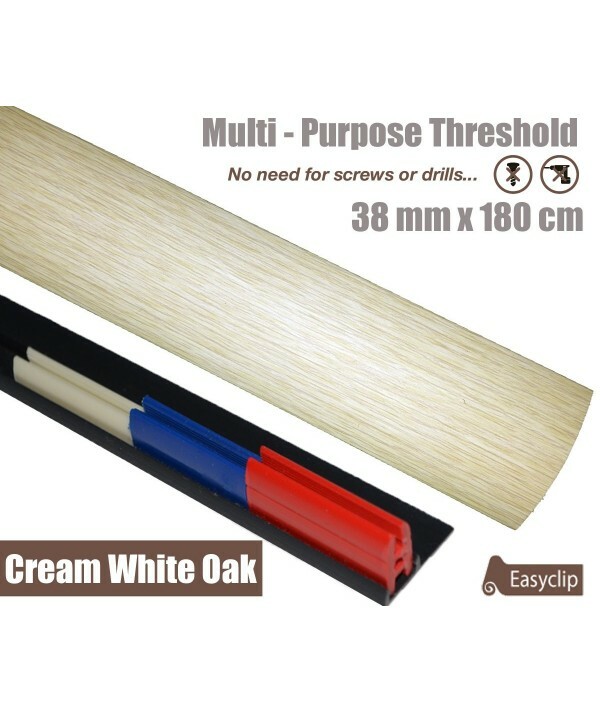 New 38mm x 180cm Longer range of high quality Easyclip thresholds multi purpose suit all floor types adjustable height and pivot no screws or drilling required for fitting. 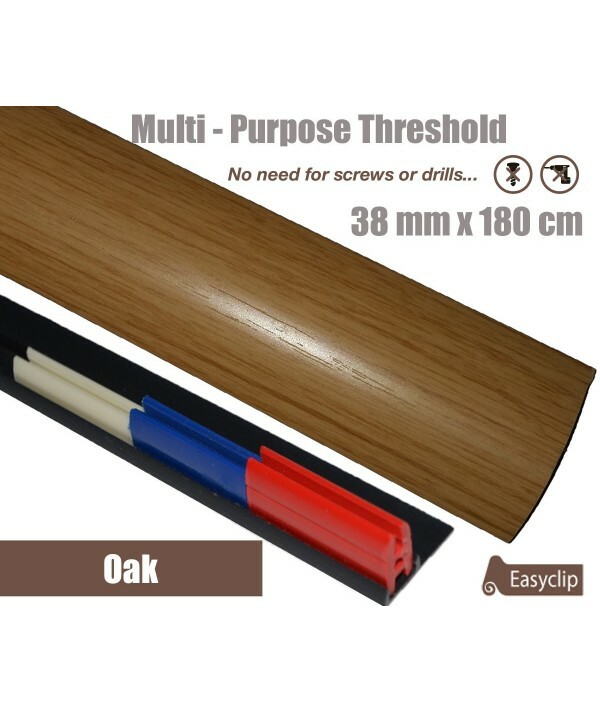 Some Available now others made to order. 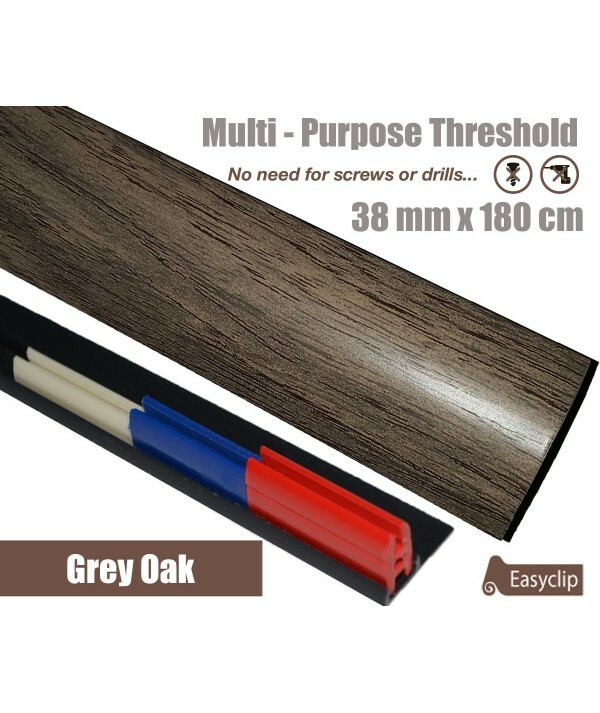 38mm x 180cm Laminate Thresholds There are 24 products.